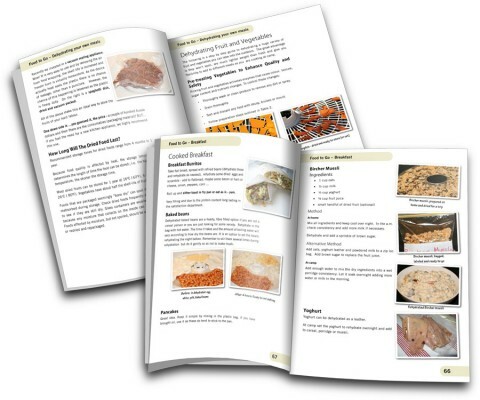 You are here: Home / Food planning, drying, recipies / Sick of eating the same boring food every time you go hiking? Yes, we have released Food to Go. Yes, the feedback is great! I am writing to congratulate Frank and Sue Wall, and Deb Hadskis on this excellent publication. I am proud to have contributed my small part to this book, and am very happy to have it here as a reference. Well thought out, very informative, an absolutely excellent reference. Yes that’s me on pages 22 & 70. I have to say that I also learned some things from reading this book that I didn’t know before, including the fact that yogurt can be dehydrated like fruit leather, and how to make Scroggin. – Philip Werner at Sectionhiker.com you can read the full review here. Yes, the opportunity for the 20% discount has passed. BUT, for those of you who read this or get it by email as one of our fantastic subscribers, we are giving you one last chance to grab the 20% discount. 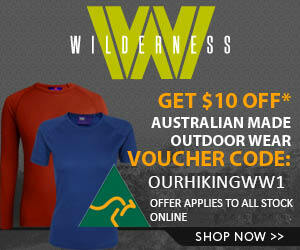 Just shoot us an email at Ok_I_forgot_to_register@ourhikingblog.com.au and we will send you the code. You have till Wednesday at midnight! Cheers. If you already received notification about the release we are really sorry you have been contacted again. Back to normal transmission next week. Loving it. I’m enjoying what I’ve read so far, and have learned enough to start putting it into practice already (preparing for my next walk in a couple of weeks time). Thanks Georgie! Thanks you also for your terrific input , ideas , recipes and editing! Great idea to have a get together, have just the spot. 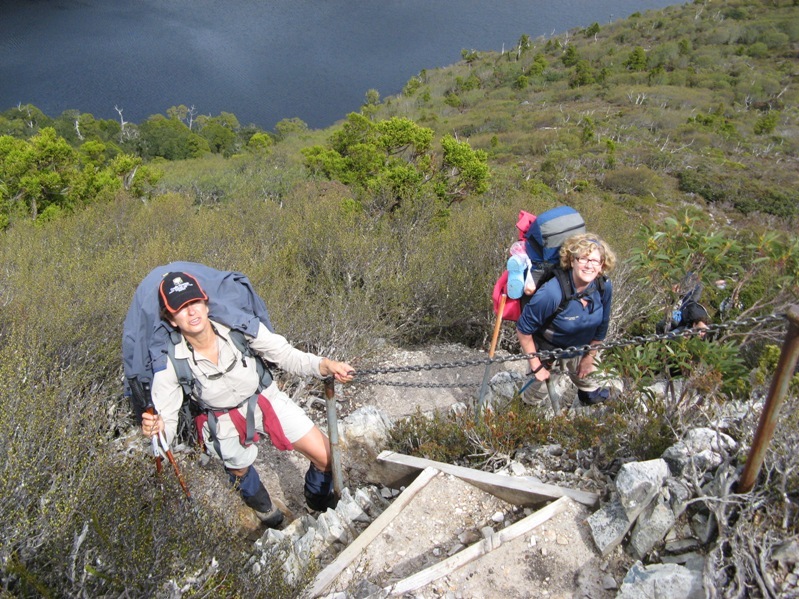 The Great Ocean Walk is almost on our backdoor step. Beautiful walk! Feb / March is a good time (too busy around Christmas) You in? We spent part of our honeymoon camping near the Great Ocean Road. (only 32 years ago…..) Got hit by heavy weather and headed home early …. GOR before Christmas might be a goer, Sue works up till mid December but I might be able to get a ‘leave pass” . She was going to do the OT solo again but the timing is too tight between finishing work and Christmas….